I’ve always had a thing for funky jewellery that has a little bit of an individual style to it. Plain black top looking a little dull? Throw on a chunky necklace! Want to grab a little bit of this season’s trend without forking out for a complete outfit? Grab a tribal bracelet or nautical necklace. Which brings me nicely to Funky Junk Jewellery. I recently became a tester for FJJ which puts me in the lucky position of trying out some of the new products before they hit the web. I’ve had my eye on a few things from them for a while, as they focus on vintage themes and funky styles. All their products are handmade in Edinburgh by their talented designer Lindsay. This necklace (right and top) is the first of my products to test, and it’s perfect for the nautical trend currently hitting the high street. 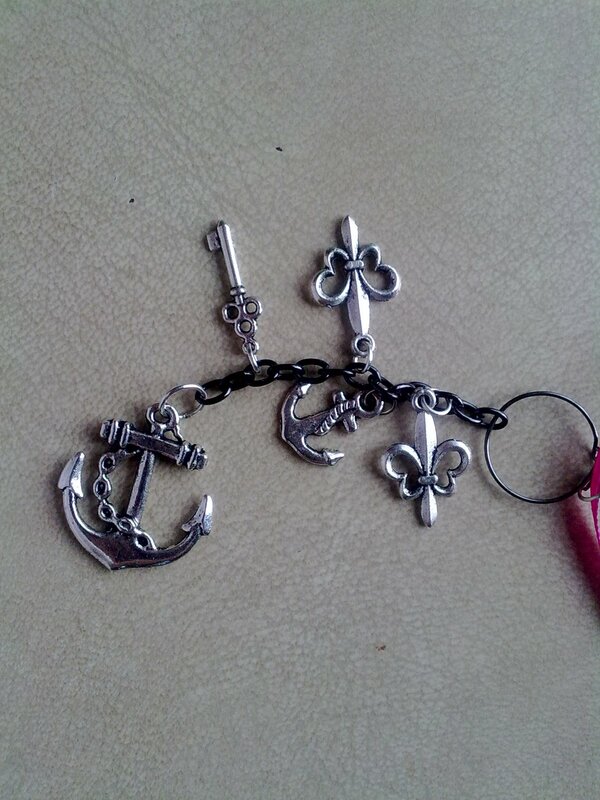 You can see the cute vintage looking charms on the right, with a couple of cute anchors and key details. Despite it looking fragile, it’s actually really durable. I’m constantly tripping over and catching myself on things and it’s survived all of that! 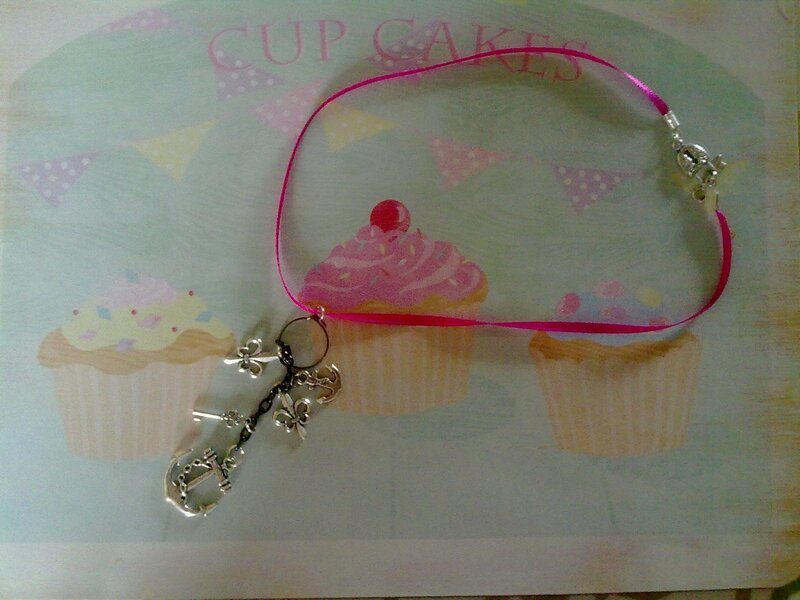 The cutest detail of all is the clasp. How cute is this?? Just pop the little key through the lock.